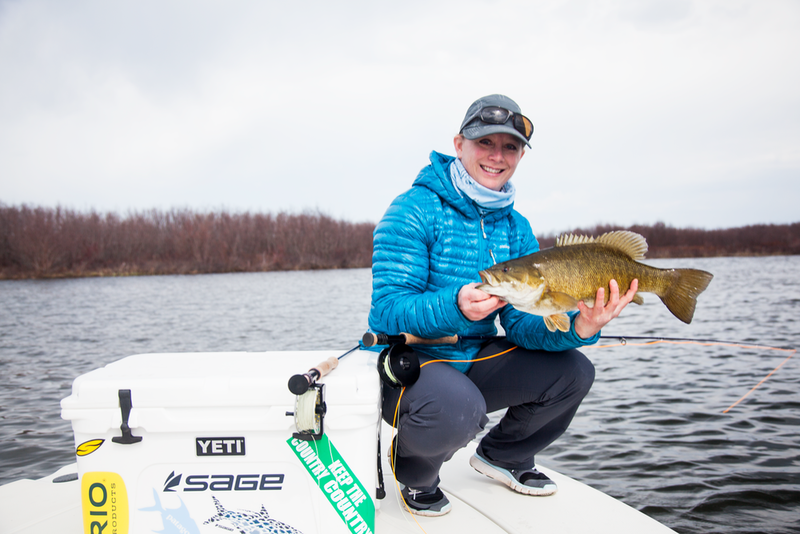 With the first blizzard of the season bearing down on us, I think it's officially safe to say that we're done with the open water fishing season this year. 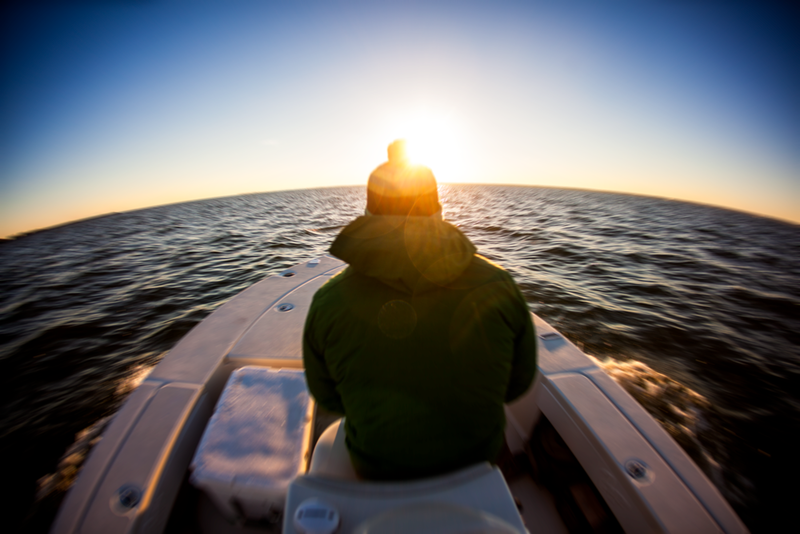 It's always a bummer to put the boats away for the year, but it also signals the start of new seasons and adventures. Once again, it was a great year of fishing out on the big lake. 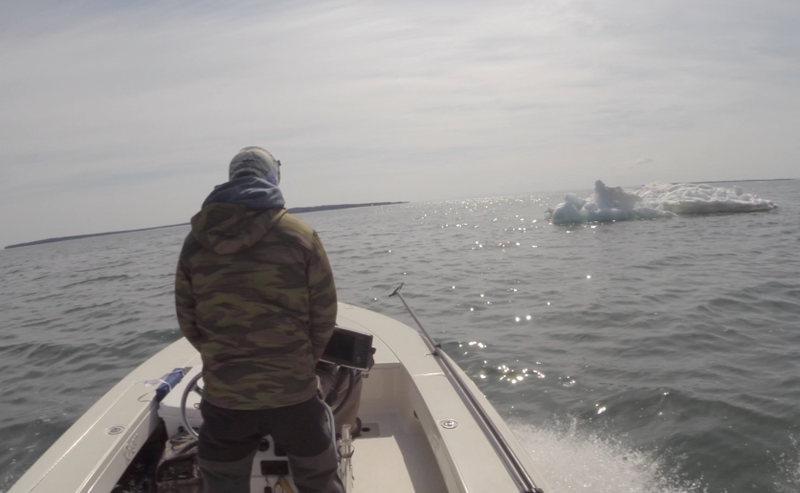 We had another late ice out and some pretty chilly early season conditions that included dodging icebergs on the way to the fishing grounds. The water level of Lake Superior was above average and the water stayed cooler for much longer than normal. The fish didn't really seem to mind all that much. 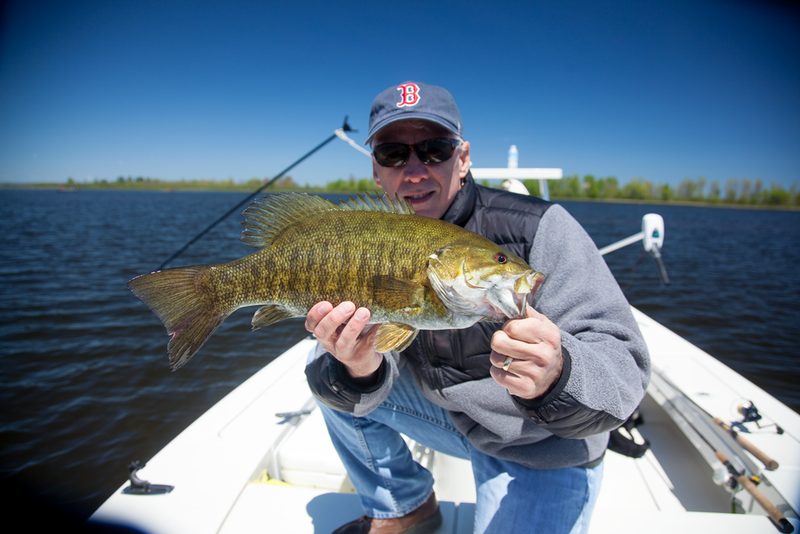 Smallmouth fishing was great and the fish stayed shallow into mid summer. 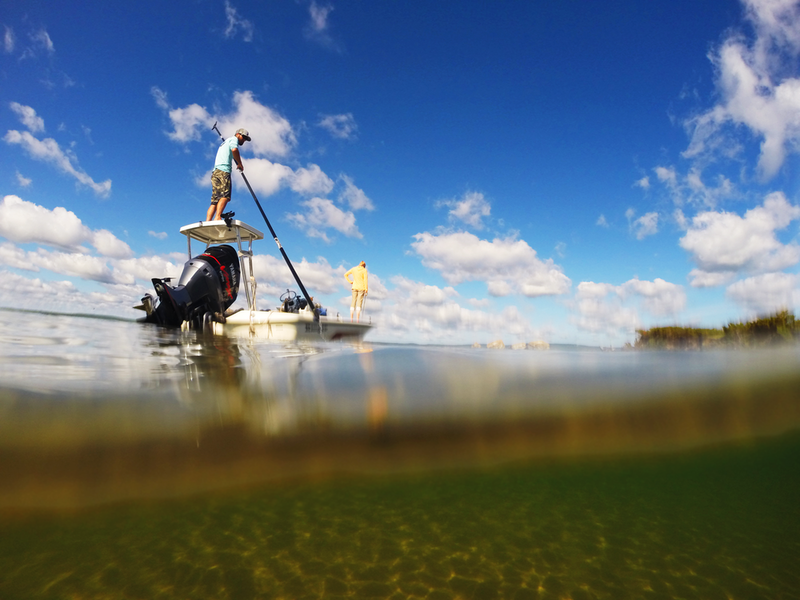 We had some really great days of summer fishing with the fish feeding fairly aggressively all summer long even though the water temperatures remained cool. 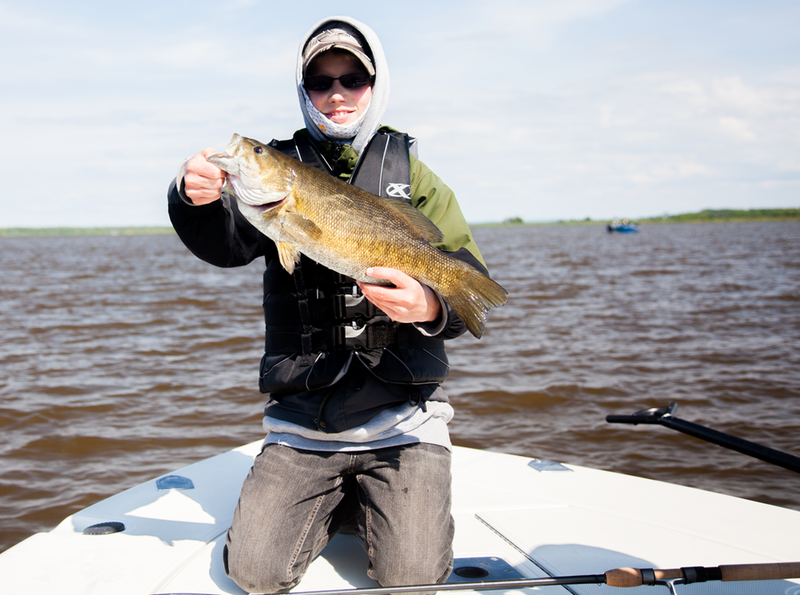 Early fall had the smallies really feeding well and we experienced some really great fishing, especially after the big NE gale that blew through in early September. Late fall was fun as well. Throwing flies for trout and salmon in the shallows was good, and though there didn't seem to be large numbers of Cohos around this year, the fish were of pretty good size, so that was fun. 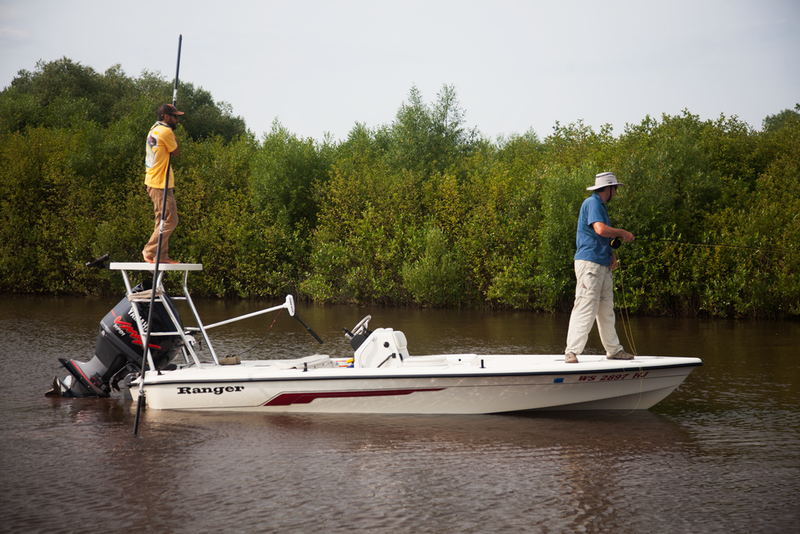 Thanks to everybody who fished with us this season, and we'll see you all again next year! For now, the shop is getting gear ready for Ice Fishing season, which isn't far off now. 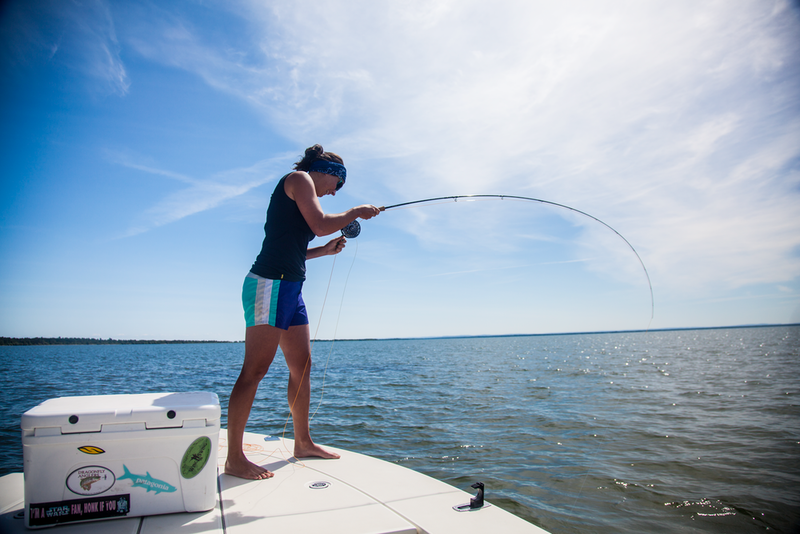 I'll be tying up bonefish and tarpon flies and getting ready to fish some saltwater! Checking in From Flippin, Ark.